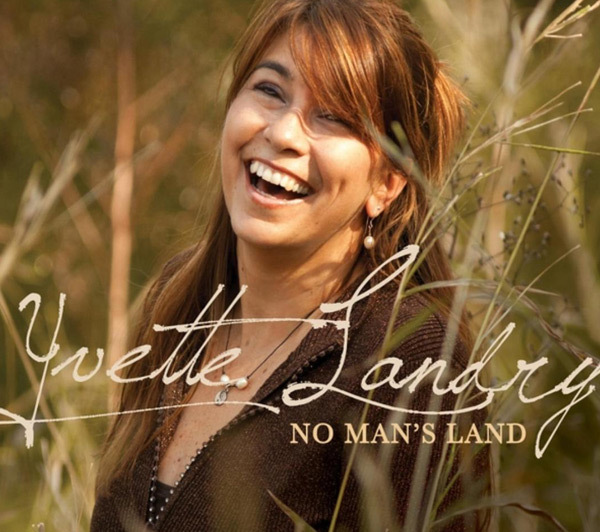 Yvette Landry’s debut album is the whole package – great songs, intimate and direct songwriting, killer musicians and excellent production. 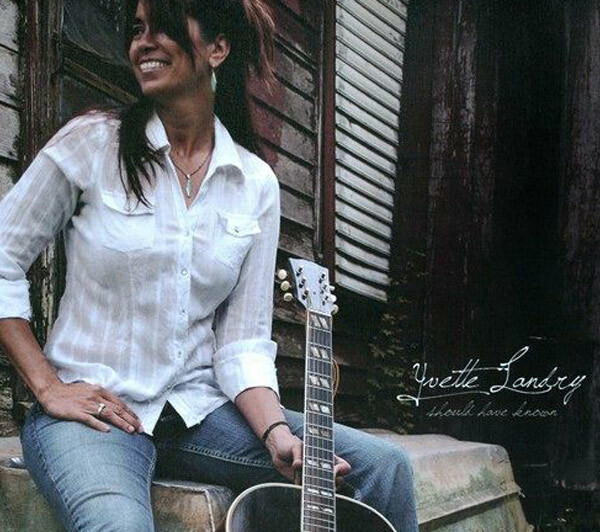 Yvette shows that that honky-tonk lives on in her native Louisiana – heartache, hard-living, and strong, gutsy women all show up in this album. 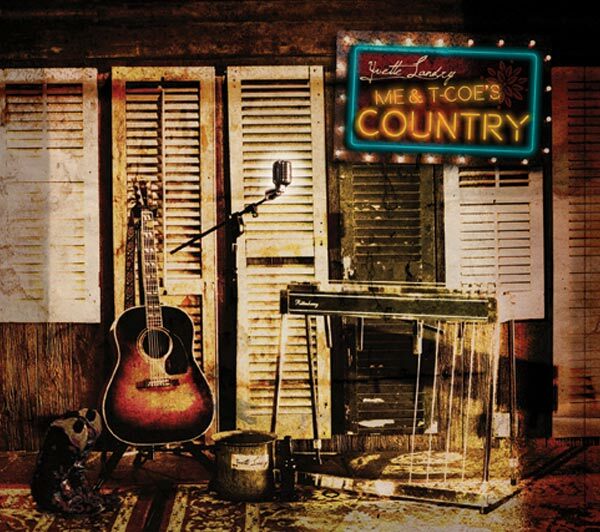 Her songs have something that music lovers crave – they sound new and old at the same time, like long-lost gems from country’s 1950’s heyday.